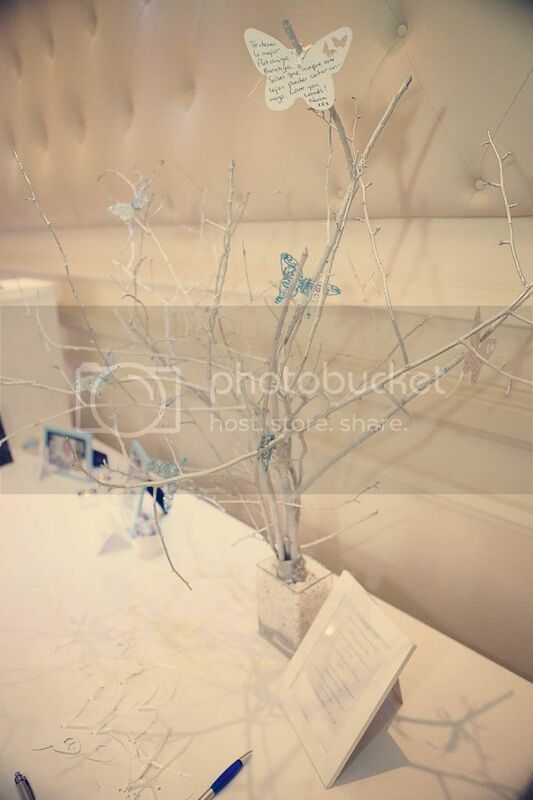 I am planning on having a wish tree at my uk reception party as I'm getting married in Cyprus and i would like to see a pic of yours, also if you could tell me where you got it from and how much it was that would be great. Ive seen a few but they seem fairly expensive for what is essentially a twig tree!!! My friend got married last week, and this is what she had! BunbyBunny- It's an alternative to a guest book. 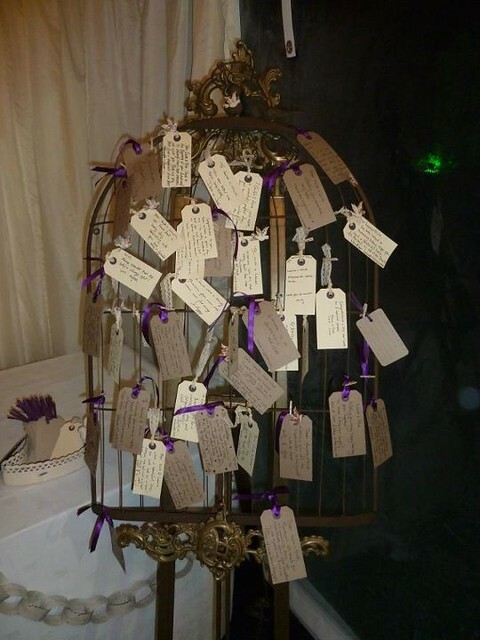 Instead of writing a message in a book, guests write on a little tag and hang it on the tree.